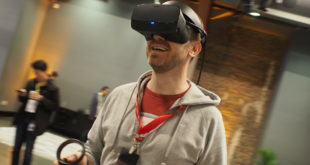 Developers will not be able to charge any money for their Samsung Gear VR games as the monetisation system for the Oculus marketplace isn’t ready, claims Nate Mitchell. Speaking to Polygon, Mitchell said Oculus hadn’t been able to roll out its payment infrastructure as of yet for its digital store, meaning early titles cannot make money from customers. Gear VR games will not be available on Google Play or the Amazon App Store either. 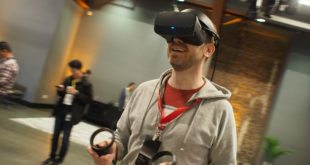 Developers can still wait until monetisation is integrated at a later date before releasing their titles, but this will mean they are not able to take advantage of early adopters keen to try out VR apps. Mitchell said it could take as long as a few months before developers can start selling their games. "I share their pain. I truly do," he said. "This is not where we wanted to be. We wanted to have our payments infrastructure online already. 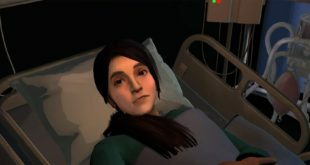 We have devs, they’re making VR games and they say I’m ready to sell it to all of these users, and we’re like, ‘Hold that thought for a few months.’"